With times move to May. , the garlic market seems to change much faster than past months. The current market is some more like the track of roll coaster. Since the beginning of April, the market begun to alleviate steadily after several down adjustments in price with approximate 15% range due to less demand. However when the price becomes acceptable and the demand turns to active, the speculators again pull the market back into the increase cycle since the end of April. And till the end of the first week of May, the market price level seems to reach a higher level than previously with approximate 20% increase. 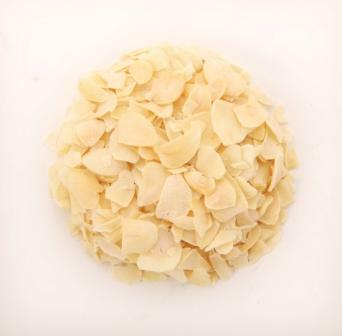 According to the new market information, the free stock of dried garlic flakes in controlled now in several big speculators, so it’s still difficult for processors to find suitable raw flakes to produce for exportation. Only limited production is fulfilled in condition the demand of renewing the stock is urgent. And the update field research shows the good growth of new crop fresh garlic and no sign to show lack of harvest till today. However it is said that the management of environment protection from the government will strength this year, which might become the unfavorable factor to the dehydration production. This news make the speculators quite confident in holding their stock, which is estimated to lead to a firm high price level in the near future. More update will come shortly later.